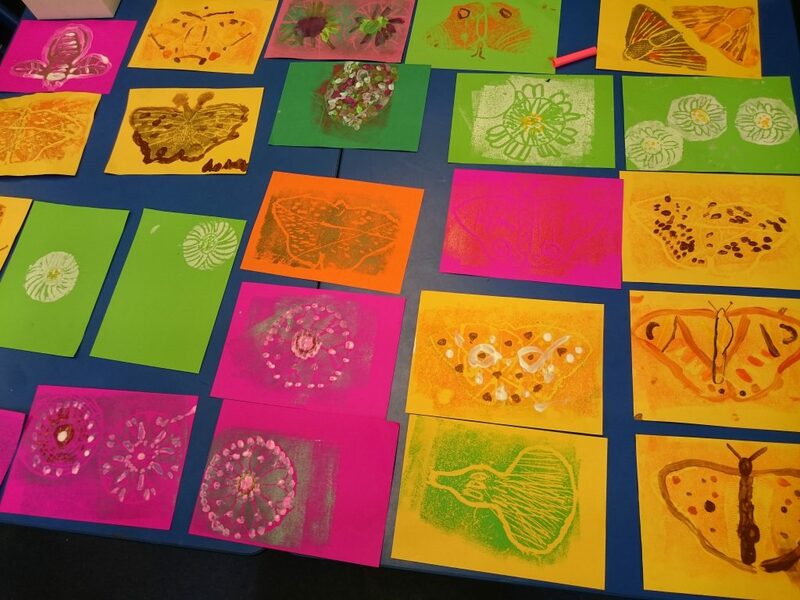 To mark the culmination of the Blackdown Hills Natural Futures project, artist Monica Shanta Brown from Daisi (Devon Arts in Schools Initiative), worked with local school children to produce artworks reflecting what they had learnt about local wildlife. 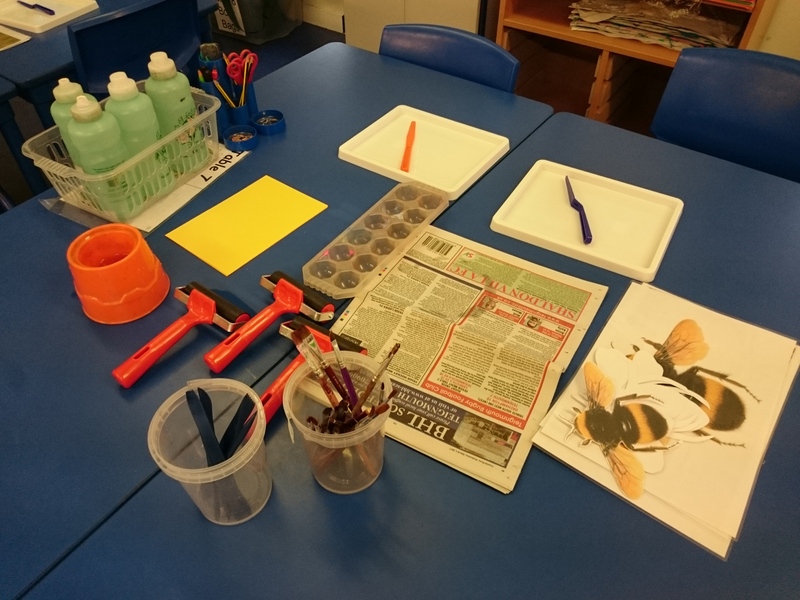 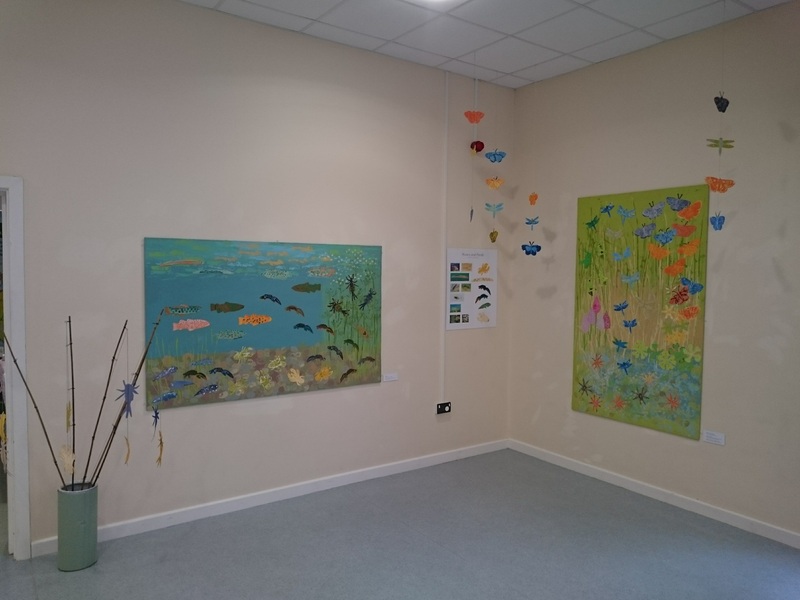 The artwork was based on the habitats and species the children had explored during Blackdown Hills Natural Futures’ environmental education sessions, such as pond dipping, moth identification, bird box and bat box making, and mini ‘bioblitz’ events. 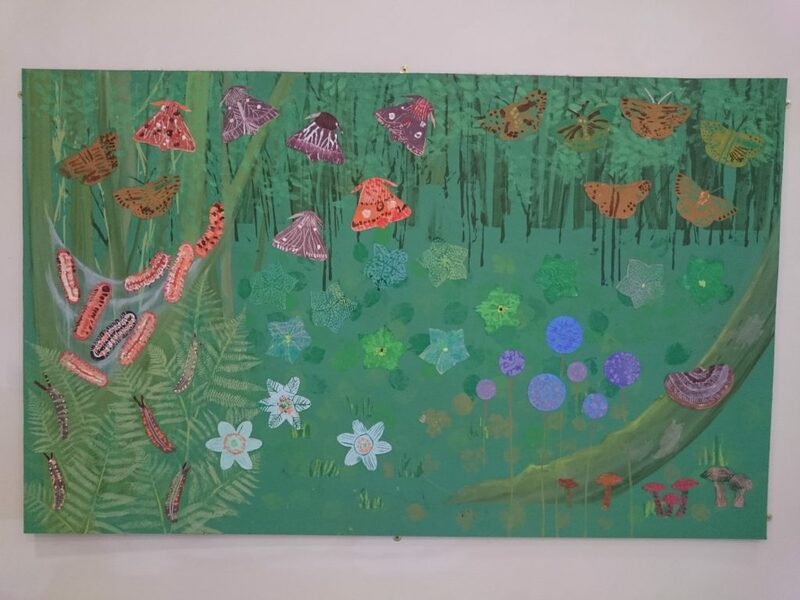 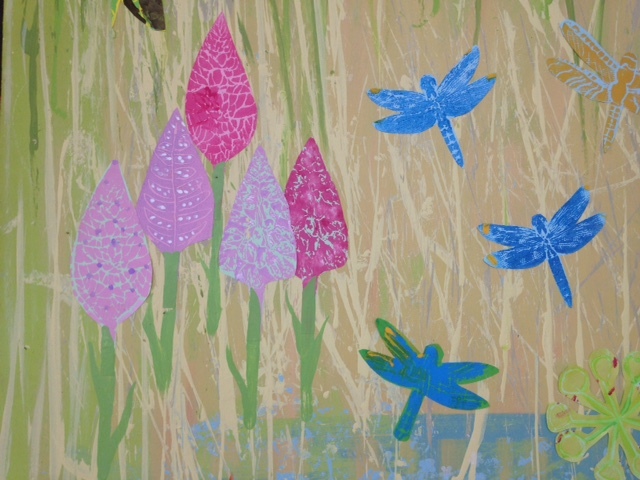 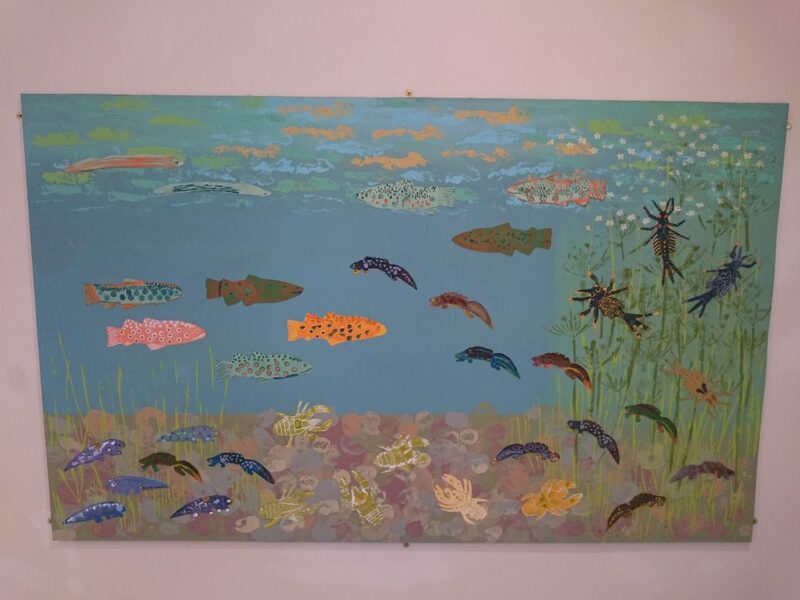 Some of the children’s artworks were combined into striking large-scale art panels which were exhibited at the Blackdowns Healthy Living Centre in Hemyock.